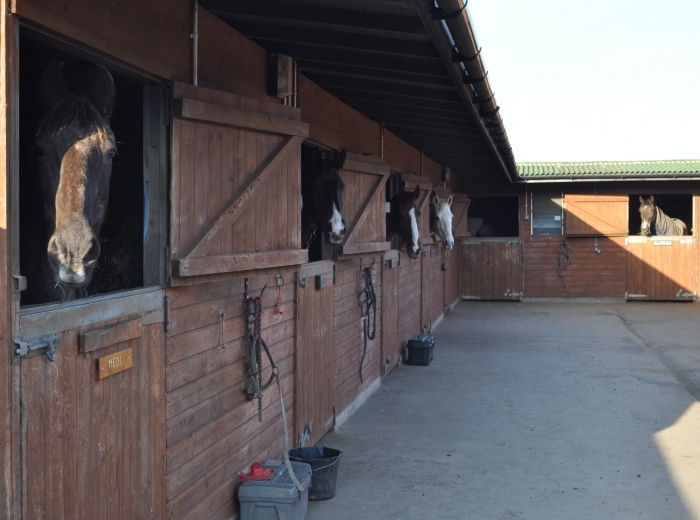 Although we’d all love to be with our horses 24/7, in today’s busy world we all have hectic lifestyles that include work, holidays and the unexpected, so we offer a range of services which are flexible to ensure, if you are unable to attend to your horse, they are always looked after and cared for. Use of our floodlit 20 x 40 outdoor school. Use of school jumps and poles. Immediate access to 5miles of private bridleways, and the beach. Opportunities to compete in school competitions. For the welfare of all our horses, we do insist that your horse is included in our structured worming program. During the summer months we can offer stabled holiday livery for £20 per night per horse for stays of 6 nights or more, £25 per night for shorter stays. This includes all of the above, but we cannot guarantee turn-out during your stay as we have limited grazing land.